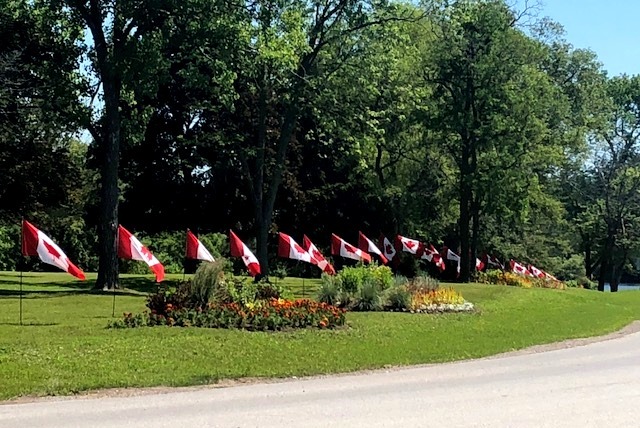 Batawa honours Canada on our Nation’s birthday by displaying 100 flags along the entrance to the community. The community’s founder, Thomas Bata, who made Canada his home, always reminded us that we should be so proud to be Canadian. 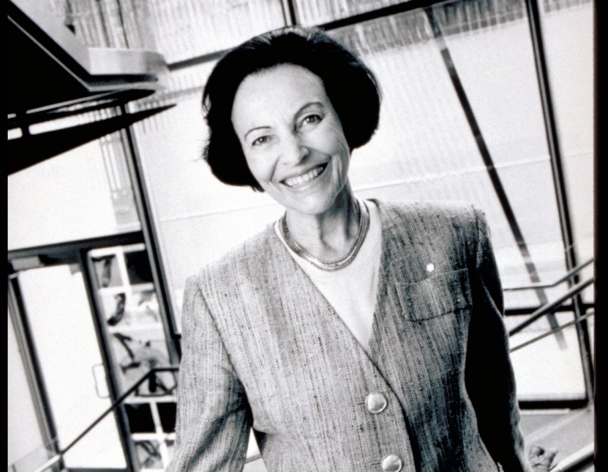 Inspired by Sonja Bata’s desire to honour these values, Batawa has put on this patriotic display for the past nine years. Guests are welcomed to walk/drive by and enjoy. Happy Canada Day from the Batawa Development Corporation.